From walking in the footsteps of Texan heroes and relaxing on the beach to playing a round of golf on one of the top public courses in Texas, there are plenty of things to do in La Porte. Nestled on a verdant stretch of land near where the Buffalo Bayou flows into Galveston Bay just 30 minutes east of downtown Houston, this welcoming coastal community has a lot to offer. 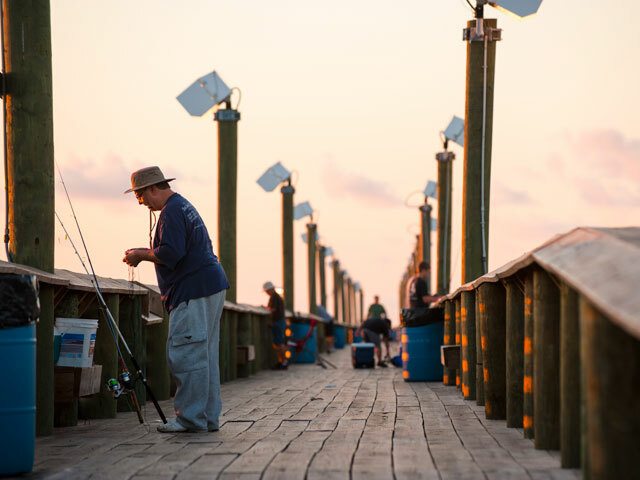 Read on to find out how you’ll be enjoying your getaway to La Porte. On April 21, 1836, a flat patch of grassy terrain near Buffalo Bayou was the setting of the birth of a new nation. With shouts of “Remember the Alamo” and “Remember Goliad,” the Texian Army led by General Sam Houston launched a surprise attack on the Mexican Army that would change the course of history. Follow the footsteps of Texas’ heroes and learn how the Lone Star State won her independence at the San Jacinto Battleground State Historic Site. 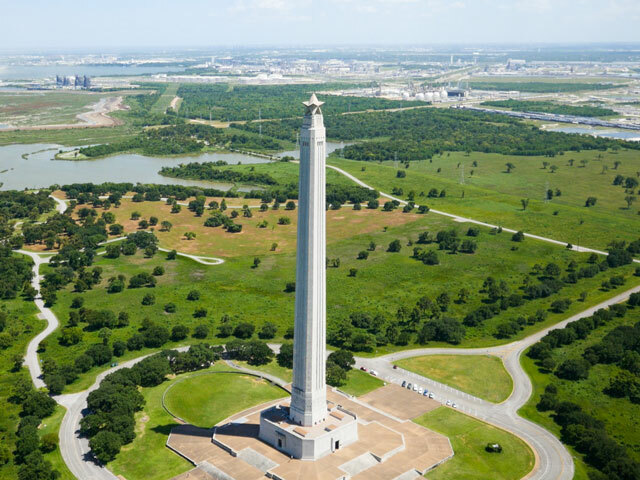 Tour the San Jacinto Museum of History to see weapons used in the battle and other historical artifacts, then ride an elevator to the top of the 489-foot-tall monument for a bird’s-eye view of the battlefield. Whether you spend a few hours or an entire day, you’ll leave with a greater appreciation of the people and events that helped make Texas into the state it is today. 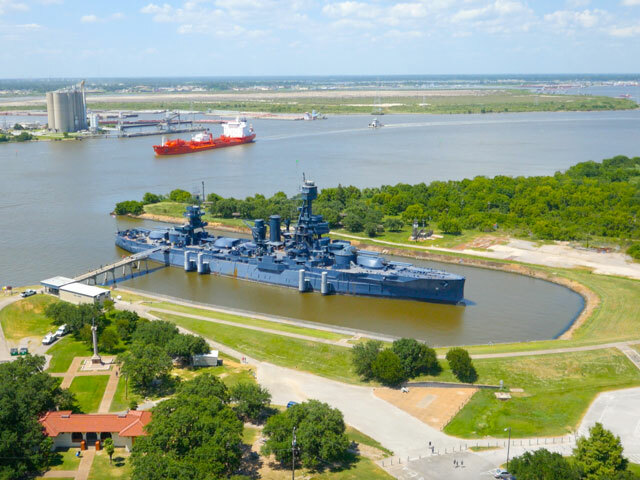 Imagine life as a sailor during the most pivotal battles of the early 20th century when you step aboard the Battleship Texas. A historical treasure, the imposing vessel is the last remaining battleship that served in both World War I and II, including in the D-Day invasion and the landings in Iwo Jima and Okinawa. On the self-guided tour, you’ll take in the view from the Flag Bridge 60 feet above the water, or descend below decks to the engine room, sleeping quarters, and medical facilities. For a more immersive experience, go on the Hard Hat Guided Tour that takes you to parts of this ship typically closed to the public. Since you’re in the Texas Gulf Coast, you’re probably looking for some time on the beach. Here in La Porte, the hottest place in town to feel the sand between your toes and play in the surf is at Sylvan Beach Park. Home to two pristine sandy beaches, it’s a great spot to swim in Galveston Bay. Yet there’s far more to the 31.4-acre park than its beaches. With plenty of space for a picnic, a skate park, boat launch, and fishing pier, there’s plenty to do here. No wonder the park has been a popular spot since 1893. Located just a stone’s throw away from Galveston Bay, the Bay Forest Golf Course serves up a great coastal golfing experience. Named one of the top municipal golf courses in Texas by the Dallas Morning News, Bay Forest winds through thickets of stately trees with many of its 18 holes bisected by natural bayou-fed waterways. 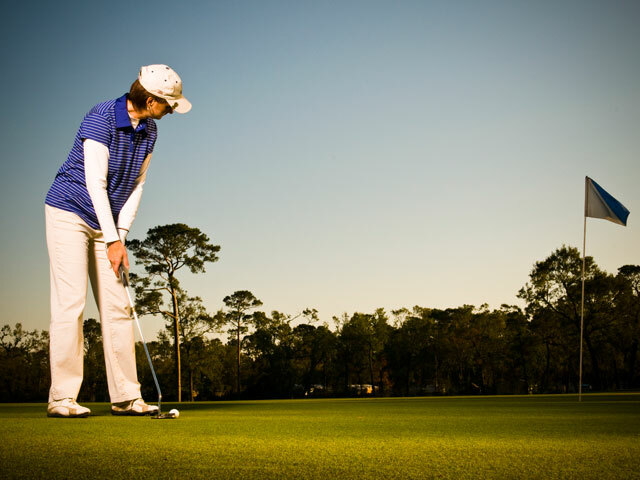 Although the terrain is mostly flat, there are enough sand and water hazards that you’ll have to think twice about where to aim each stroke. Visit the on-site bar and grill after your round for a tasty treat and a refreshing drink to cap your afternoon at one of the best public golf courses in the Houston area. 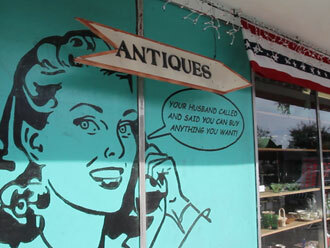 If you’re a window shopper, Main Street La Porte is your kind of place. Unearth rare treasures at antiquaries like Vicki’s Antiques on Main and Junk Junkies, and browse other shops selling vintage cameras and other one-of-a-kind goodies. Main Street also has some of the best restaurants in town serving everything from American to Chinese and Mexican. For a fancy night on the town with your beau, make a reservation at either Main 101 Grill and Bar or Mainly Drinks, two upscale eateries boasting creative menus and extensive wine selections. Main Street is also the venue of some of La Porte’s top events, including Mardi Gras on Main and Main Street Trade Days. Needless to say, no visit to La Porte is complete without a stroll along Main Street.